They are not bringing their friends. 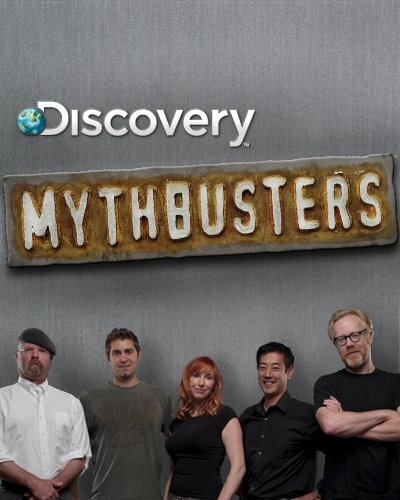 Sacramento is on the docket for the recently announced Mythbusters tour! Hosts Adam Savage and Jamie Hyneman will be at the Community Center on January 9th for the “Behind the Myths” tour. The all-new, live stage show … promises to be an unexpected evening of on-stage experiments, audience participation, rocking video and behind-the-scenes stories. For the first time ever, fans will join Jamie and Adam on stage and assist in their mind-twisting and not always orthodox approach to science. Tickets available online, starting at only $15! Previous Previous post: Two Man Gentleman Band in Town Tonight!